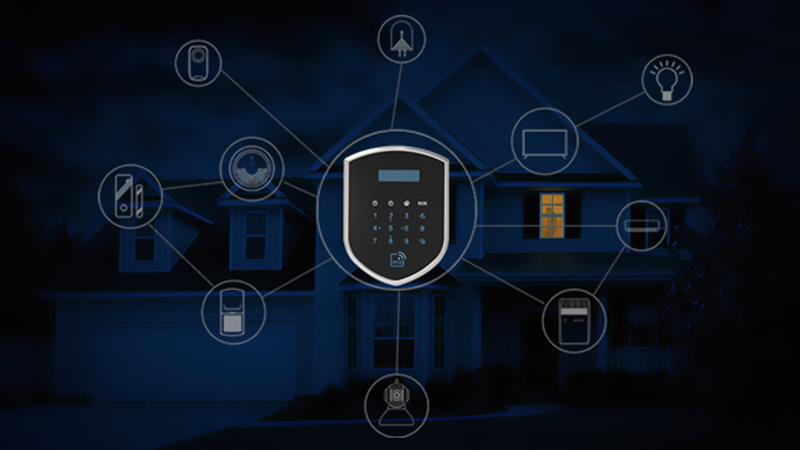 Wolf-Guard Shield control panel with unique [patent U] shape which can sharply faze the intruders and completely releasing your home security problems.It can linked work with series sensors & detectors to achieve anti-burglar. 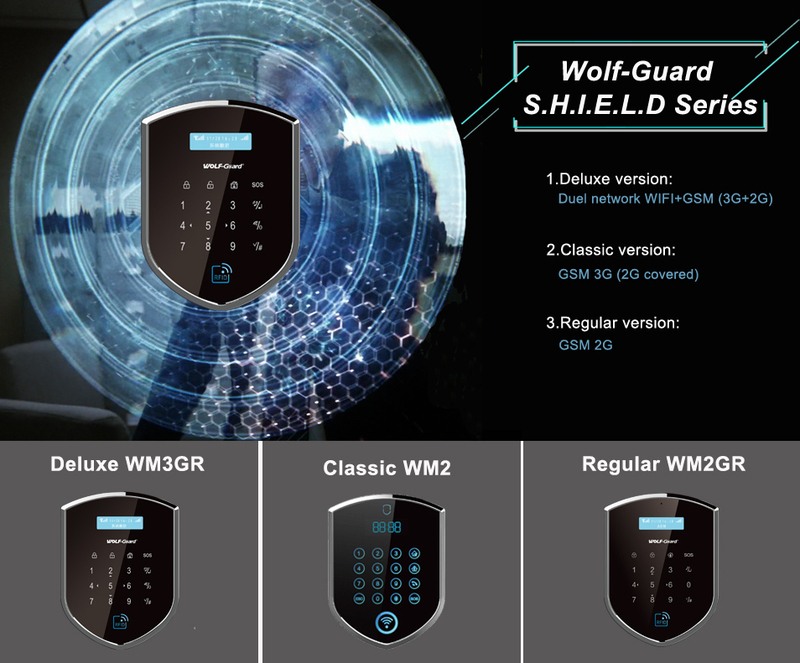 There are three types of this shield control panel from Wolf-guard: Duel network with WIFI&GSM / GSM with function of pre-set alarm tel numbers / GSM 2G with RFID. 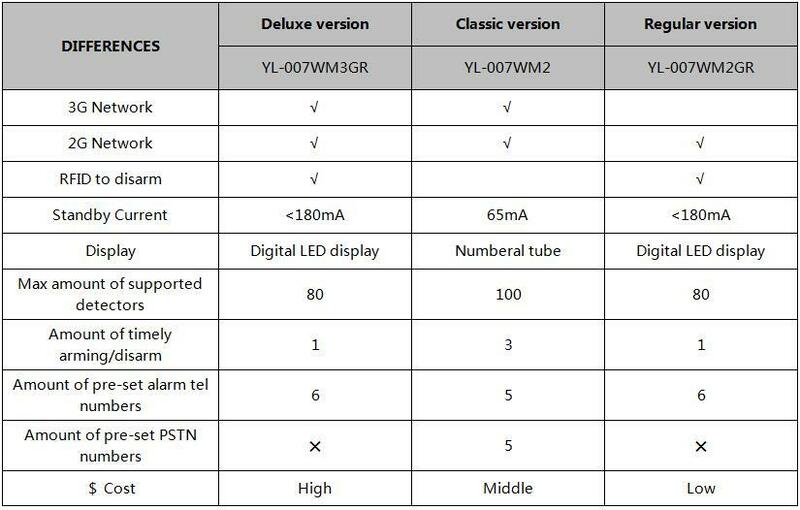 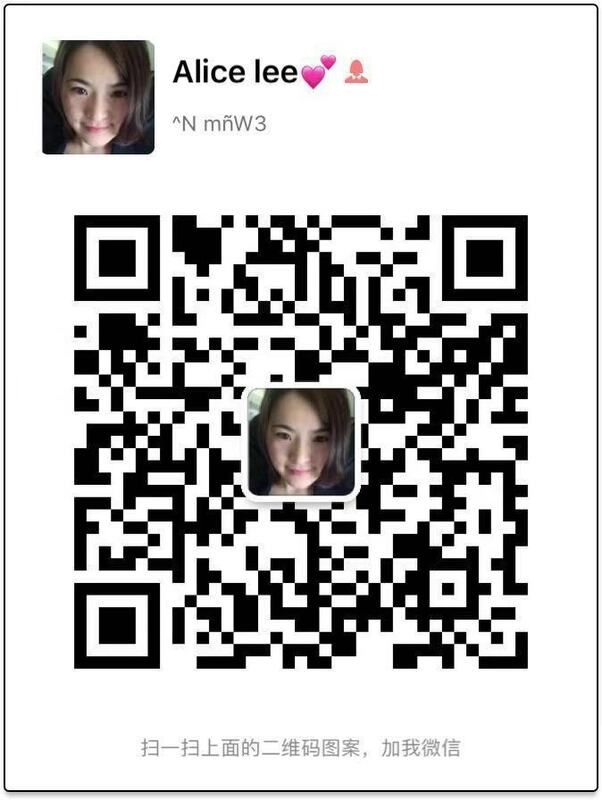 For more details about these 3 alarm control panel,please click here.